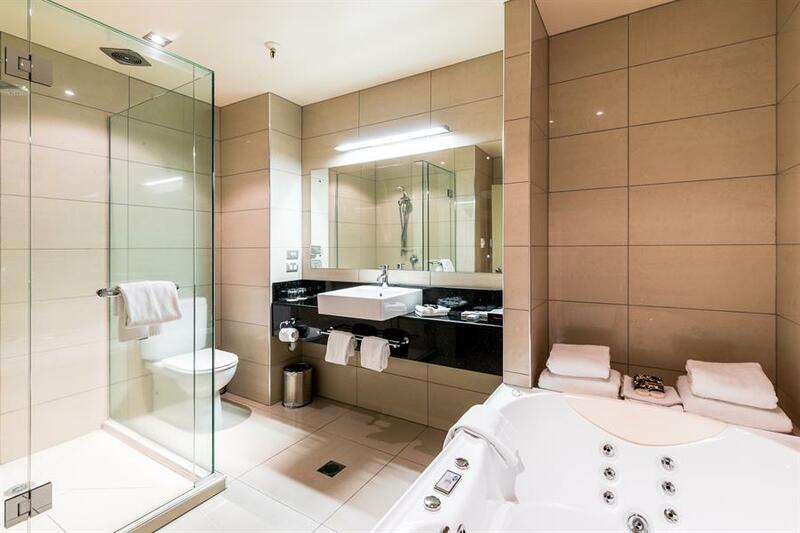 1 night in a Lakeview Room + 2 x 30 minute massages. 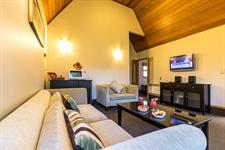 Stay in a 2 Bedroom Villa Suite and enjoy some extra space + FREE kids meals & unlimited WiFi. 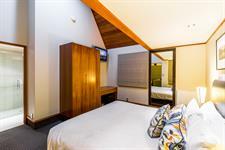 Distinction Te Anau in conjunction with Trips & Tramps are offering you this great package to stay in Te Anau and enjoy a coach & cruise excursion to Milford Sound. Also includes breakfast & FREE unlimited WiFi. 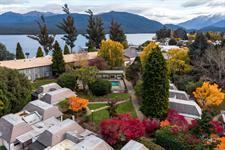 From $600 for 2 people. Enjoy a scenic helicopter flight with a taste of all things Fiordland. 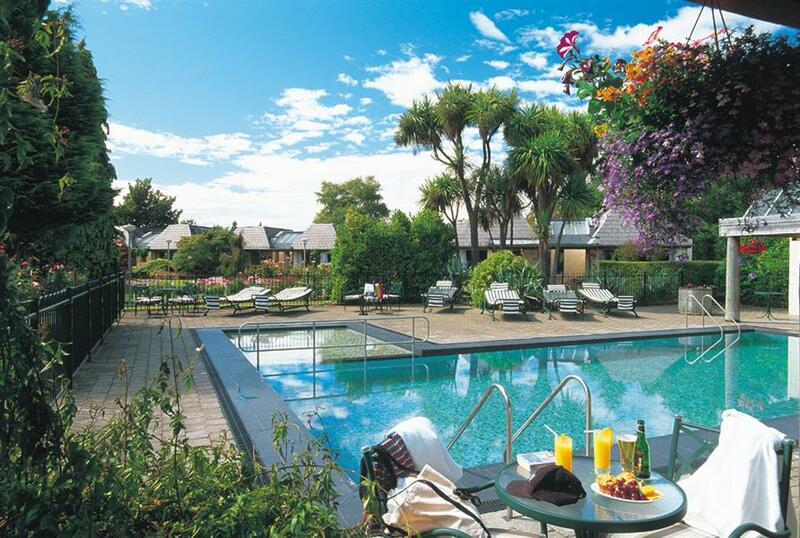 Also includes accommodation, 3 course dinner, breakfast & FREE unlimited WiFi. Indulge in a spa treatment during your stay. 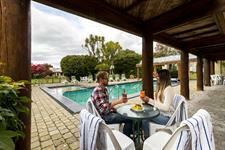 Package also includes wine, antipasto platter, spa pool & sauna, desserts, FREE unlimited WiFi & a late check out. 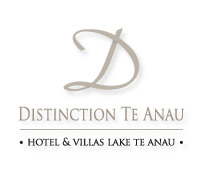 Distinction Te Anau Hotel & Villas now offers FREE unlimited WiFi to guests during their stay. 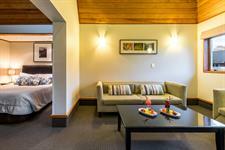 Distinction Te Anau Hotel and Villas offers chic, elegant accommodation and FREE unlimited WiFi for the perfect Fiordland getaway. 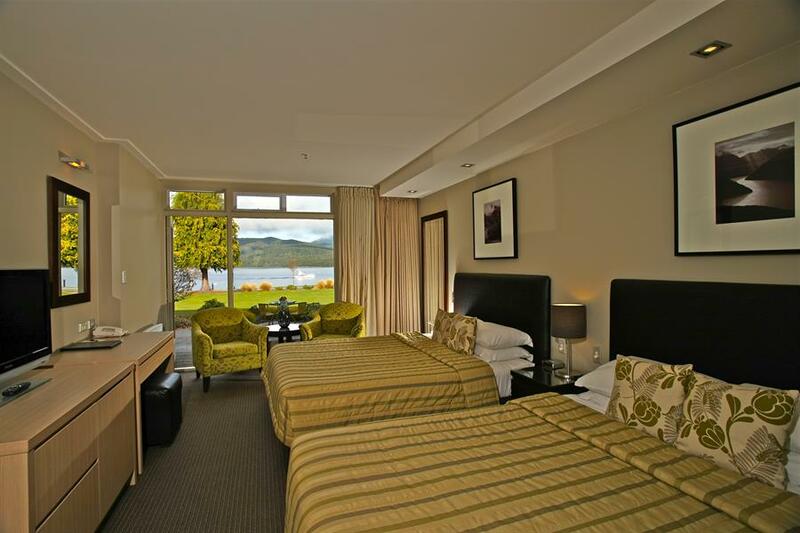 Surrounded by extensive, colourful gardens and overlooking spectacular Lake Te Anau and the Fiordland ranges, this 4 star hotel and villa accommodation sets the tone for your stay in one of the world’s most breathtaking regions. Located on the Te Anau lake front, a short stroll from the Te Anau town centre, Distinction Te Anau Hotel and Villas is perfectly situated for you to make the most of this beautiful area. If you need an escape from every day life, and a chance to indulge yourself with a relaxing holiday, this is the place for you. Designed for your comfort, we offer 112 luxurious rooms, including standard hotel rooms, spacious villa suites, comfortable villa rooms and deluxe suites, offering a breathtaking lake or garden view. Guests can enjoy FREE unlimited WiFi during their stay. Whether you are looking for a romantic escape, family holiday or a room to relax in after a day of work, you will find an accommodation style to suit your needs. 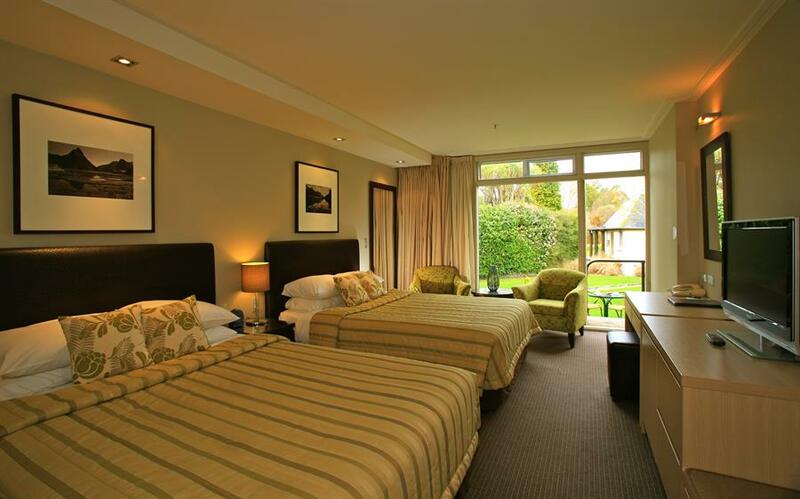 After a day sightseeing, guests can relax and enjoy impressive South Island cuisine in the hotel's MacKinnon Room Restaurant, renowned for offering the very best of South Island cuisine, prepared by our team of talented chefs. The Explorer Bar and Lakefront Terrace is a great spot for relaxing and enjoying the uninterrupted views of Lake Te Anau with the finest ales and wines. 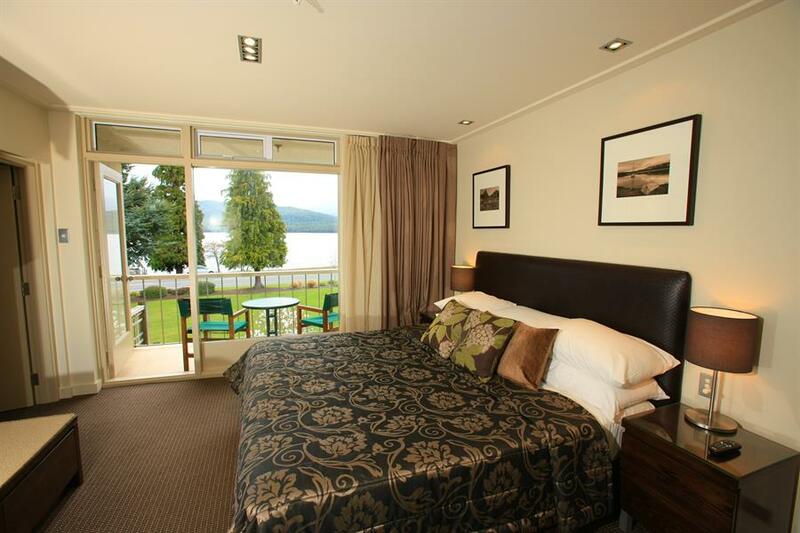 Our Te Anau hotel offers the largest hotel based conference centre in the area, and its very own lakefront wedding chapel plus extensive recreational facilities, including a spa, sauna, outdoor swimming pool and massage services. 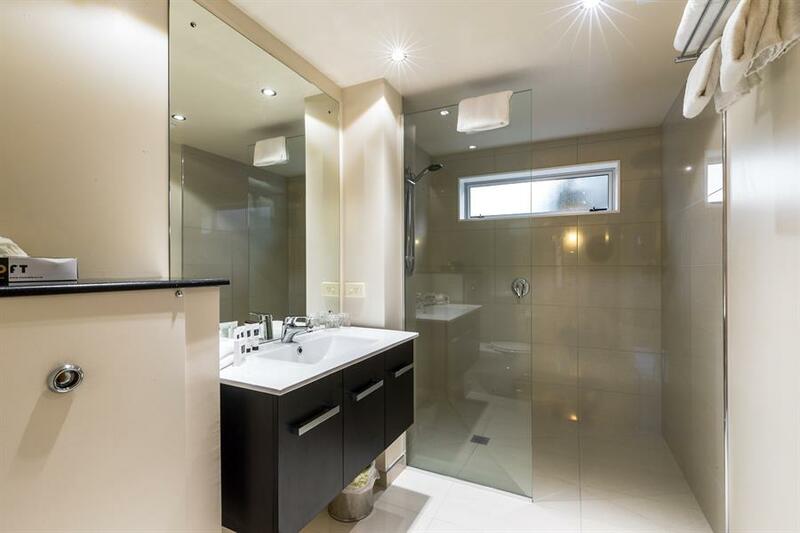 Complimentary off-street car parking is also available. Modern, chic and elegant, Distinction Te Anau offers you a luxurious all-in-one Fiordland wedding location including a stunning Te Anau lakefront glass wedding chapel, reception, in-house catering & accommodation. 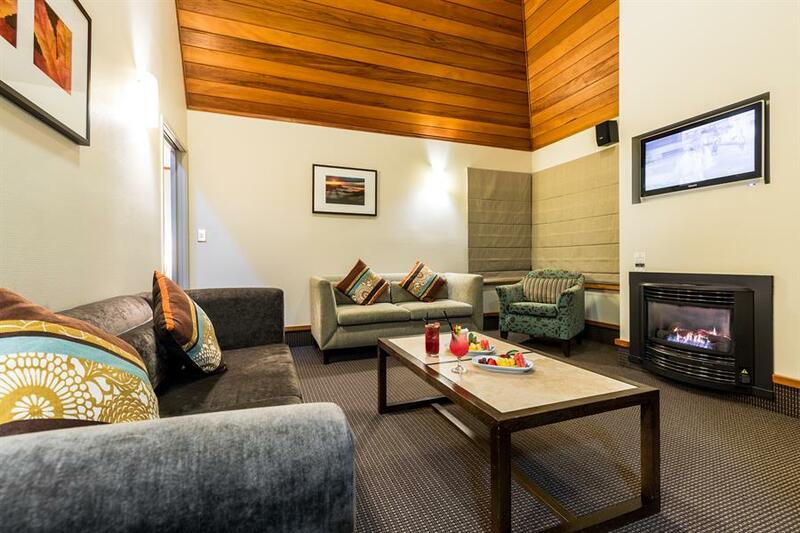 Distinction Te Anau offers guests a range of complimentary recreation & leisure facilities including an outdoor swimming pool, spa, sauna and access to a fitness room. With its dramatic scenery and unique wildlife, Milford Sound is the best known of the Fiords, and the only one that can be reached by road. Spectacular kayaking, cruising and diving trips are very popular in Milford Sound. 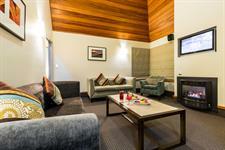 A must-see for any visitor to Te Anau and an ideal rainy day option. The 32 minute film Ata Whenua showcasing some of New Zealand’s most breathtaking scenery. Perfect for anybody looking for an exhilarating and active day on the water, amongst spectacular scenery. Experience a thrilling and informative jetboat tour up the Upper Waiau River which flows between Lake Te Anau and beautiful Lake Manapouri. A pinch of adrenaline and a heap of natural beauty makes Fiordland Jet "the best jetboat ride ever". Fiordland is regarded by many to be the walking capital of the world. It is home to three of New Zealand’s Great Walks along with numerous day walks. 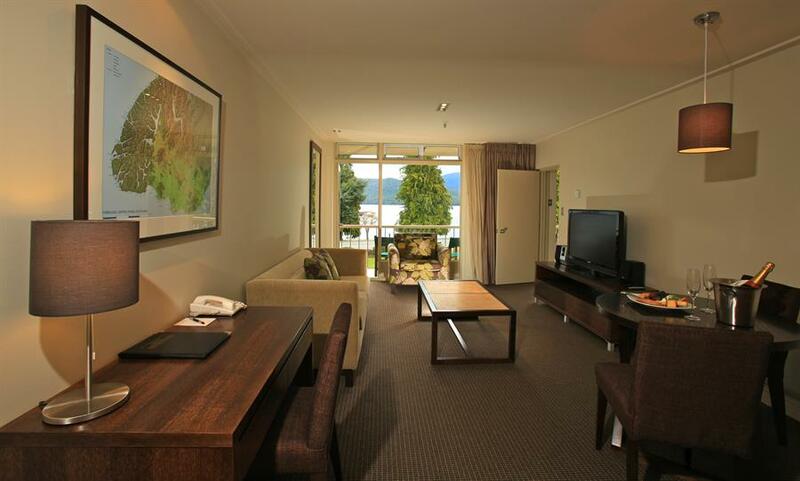 Distinction Te Anau Hotel & Villas is a great base from which to experience one of these famous walks. Conveniently located just 3 kms from Distinction Te Anau Hotel & Villas, the Te Anau Golf Club provides visitors to the region with the chance to experience either a relaxing round of golf or a competitive round with friends. Based in Te Anau, on the doorstep of Fiordland National Park, photographer Martin Sliva has captured an array of truly stunning images of this region and a number of other New Zealand scenic icons during his travels.